What’s better than true beauty? Women who are truthful about what it takes to be beautiful. 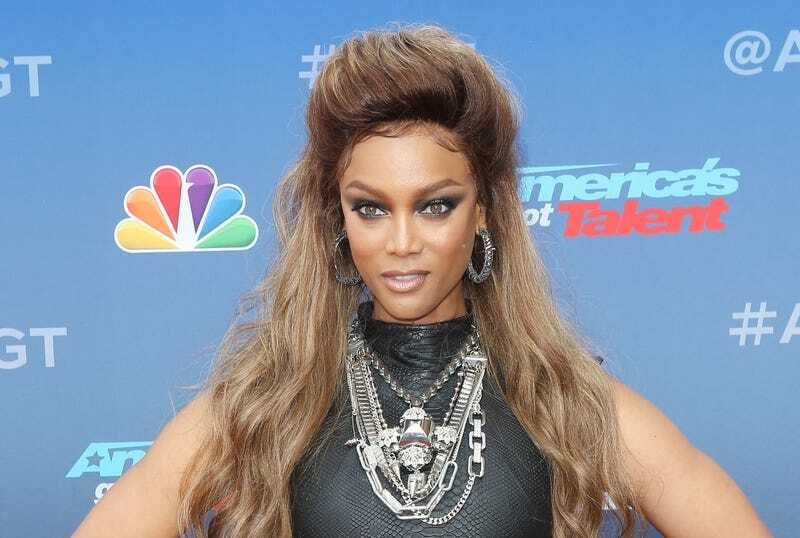 That’s why we’re applauding Tyra Banks for telling the truth about plastic surgery in her upcoming memoir, Perfect Is Boring, written with her mother. Banks is well-known for changing up her looks frequently as the host and creator of America’s Next Top Model, now in its 24th cycle. She considers makeup a vital part of her success: “As a model, I needed makeup. I don’t think there’s anything wrong with that. It leveled my playing field,” she told People. As a fellow model who also needs a little help before stepping in front of cameras, I’m inclined to agree: Makeup can be magic. And it’s a lot of fun, too.